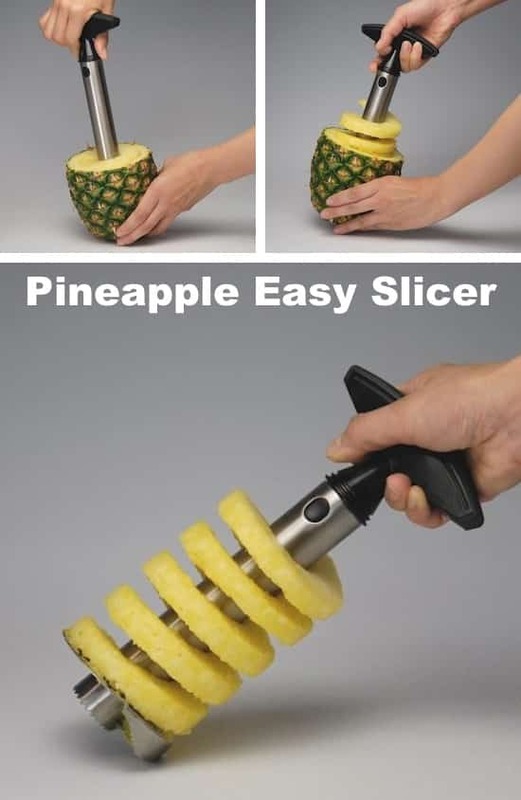 It’s kind of hard to wrap your brain around how this pineapple slicer actually works, but it doesn’t only work, it’s effortless!! 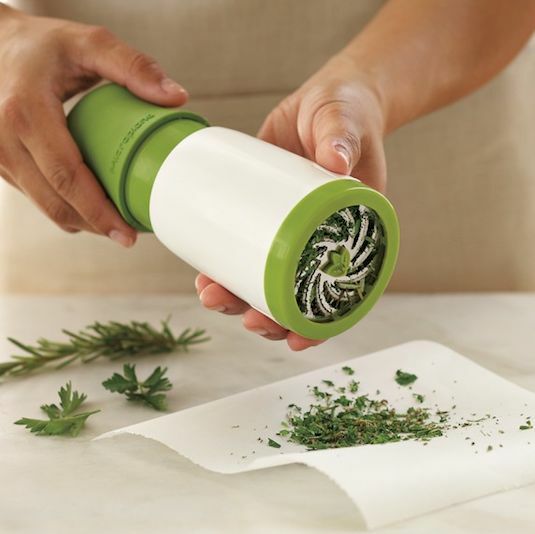 It peels, cores, and slices a pineapple in just a matter of seconds. My kids even love using it because it brings oodles of fun to eating pineapple.